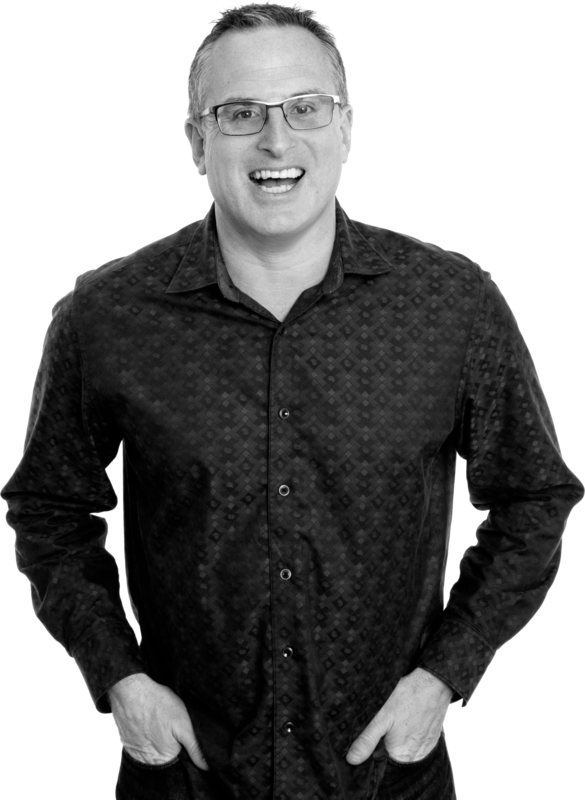 Nigel Botterill - The most sought after business growth expert in the UK. Interested in becoming a Private Client? 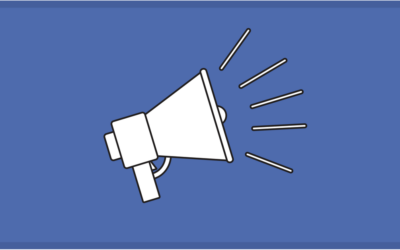 How to Run Facebook Ads… That Work!